A candlelight vigil was held Thursday evening at the Woodland Park Police Department for 29-year-old Kelsey Berreth, who has been missing since Nov. 22. WOODLAND PARK, Colo. – Despite the frigid temperatures, dozens of people joined together for a prayer vigil for missing mom Kelsey Berreth in Woodland Park. "We just want to spread love and hope and let Kelsey and her loved ones know that we're here for them," vigil organizer Amber Overton said. Berreth was last seen on Thanksgiving Day at a grocery store in Woodland Park. She was last heard from on November 25 via text message. "What happened to this lady - that's a part of our community. Where is she and who's to blame or who's involved?" community member Lori Crawford asked. Woodland Park Police Chief Miles De Young told the small crowd Thursday night that a reward will now be offered for information in the case, but did not provide specifics. He also told Denver7 there will be a news conference Friday to update the public on the latest information of the investigation. Also in attendance at the vigil was Berreth's mother. She didn't publicly speak to the crowd but had a short message for the community after the vigil ended. "We feel the support and the love and we really appreciate it," Cheryl Berreth said. The vigil comes as police continue to investigate Berreth’s disappearance as a missing persons case. Woodland Park police said late Wednesday investigators were conducting interviews to try and find Berreth, and called the case its “number one priority.” The department said its officers were “working around the clock” on the case. 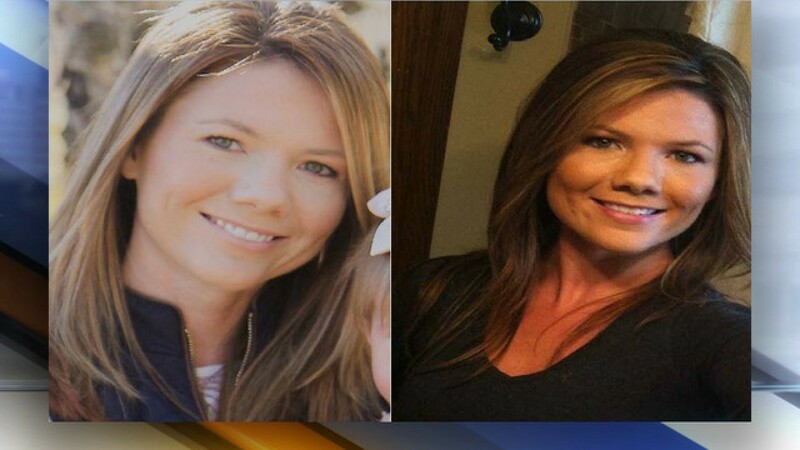 Also on Wednesday, the law office of Jeremy Loew said that Berreth’s fiancé, Patrick Frazee, was cooperating with police during the investigation. Police on Tuesday released surveillance video of Berreth that was taken at the Safeway grocery store in Woodland Park on Nov. 22— the day she was last seen. Berreth has not been seen since, though her cell phone pinged to a location near Gooding, Idaho on Nov. 25, police said – about 800 miles from Woodland Park. Police Chief Miles De Young also said Monday that a text message sent that same day from Berreth’s phone said she wouldn’t be at work the following week. Berreth’s mother asked police to conduct a welfare check on her daughter on Dec. 2 and the Colorado Bureau of Investigation was asked to assist in the case on Dec. 4. Anybody with information on her disappearance is encouraged to contact the Woodland Park Police Department at 719-687-9262 or email Kelsey@city-woodlandpark.org .